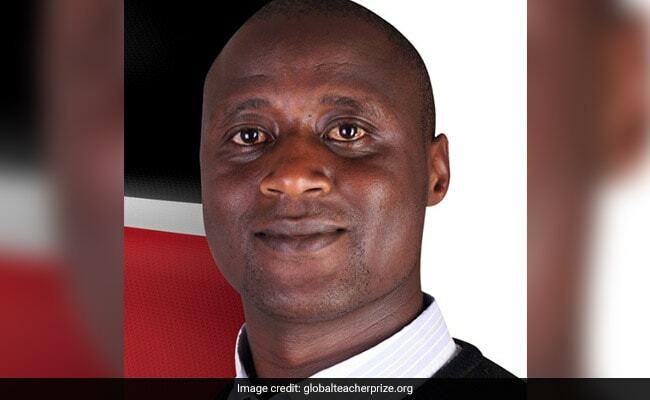 Peter Tabichi, a Maths and Science teacher from rural Kenya, who gives 80% of his teaching salary to local community projects, including education, sustainable agriculture and peace-building, has won the $1 million prize for the world’s best teacher, beating 10,000 other nominations from 179 countries. Mr Tabichi, a member of the Franciscan religious order, won the Varkey Foundation’s 2019 Global Teacher Prize, has changed the lives of his students in many ways, including the introduction of science clubs and the promotion of peace between different ethnic groups and religions, according to a statement from the Foundation. “Food insecurity is a major problem, so teaching new ways of farming is a matter of life and death,” says Mr Tabhichi, who also works hard to promote peace.